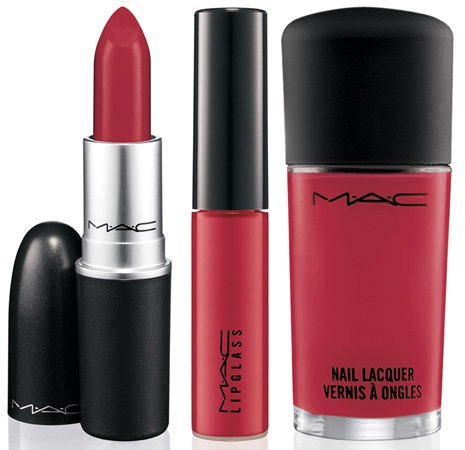 Finally promo photos about MAC Lips & Tips Collection for Summer 2012 are available. I will post full information and close-up photos very soon but until then take a sneak peek at the new collection. Curious for more? Take the jump. 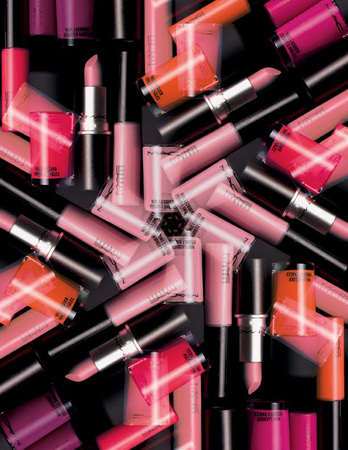 MAC Lips & Tips Collection will be available in a Limited Edition at MAC Stores worldwide in May and June 2012.